Approx. 1,700 sq. ft. above grade plus basement with prep area and walk-in fridge. Restaurant on the main floor and basement with rear patio – owner occupied. Licensed for 24 inside and 28 on outside patio. 2nd floor apartment rented to A-1 Tenant at $788 per month plus separately metered hydro, month to month. Parking for 2 cars accessed off lane in rear. 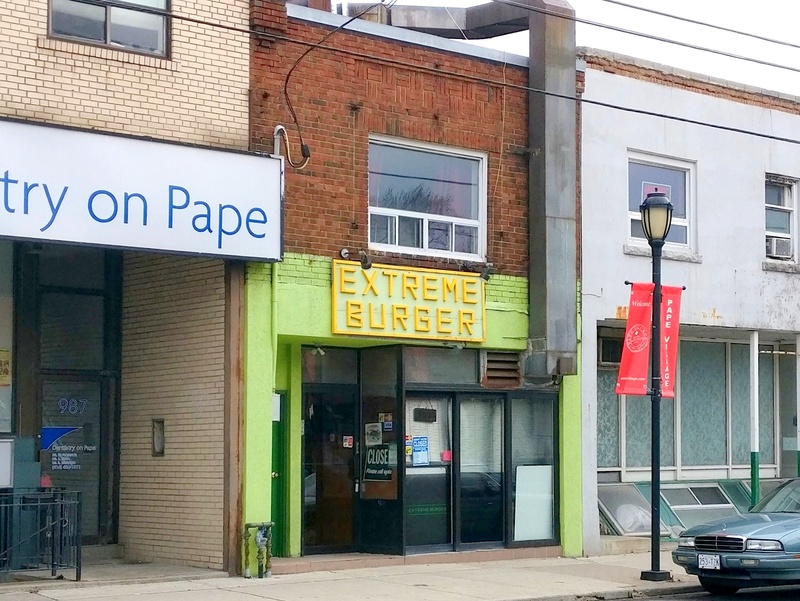 Excellent opportunity for used looking to take over existing restaurant or investor. Located in Pape Village, an established neighbourhood retail node experiencing gentrification with great traffic counts.